The lightweight Nikon AF-S DX Nikkor 18-300mm F/3.5-6.3G lens gives you superior level of optical performance for both video and images. Designed with innovation, the AF-S DX NIKKOR 18-300mm f3.5-6.3G ED VR is a portable lens that delivers brilliance on every count. This high-end powered lens delivers amazing results through a wide zoom range with a focal length of 18-300mm (27-450mm in 35mm format equivalent). 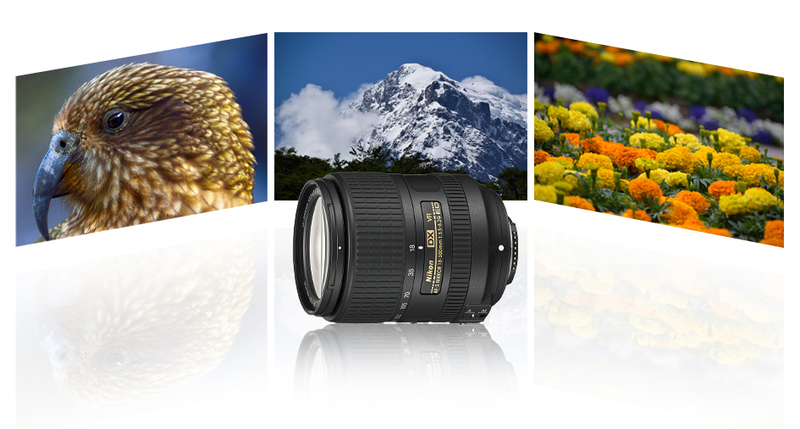 Take images that are wide-angle or super-telephoto with the AF-S DX NIKKOR 18-300mm f3.5-6.3G ED VR lens. 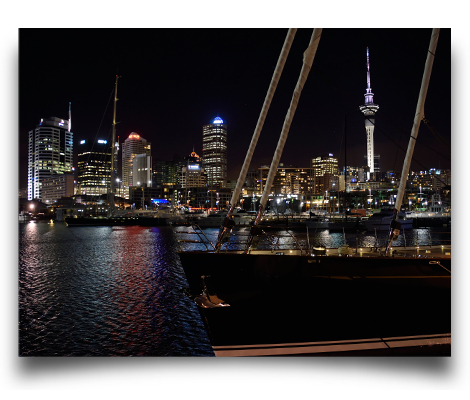 The three Extra-Low Dispersion (ED) glass element cuts the incidence of chromatic aberration so your images will not be blurry or clouded by colour fringes around the edges. The AF-S DX NIKKOR 18-300mm f/3.5-6.3G ED VR features Nikon's Vibration Reduction technology, which provides 4.0 stops* of blur-free handheld shooting. 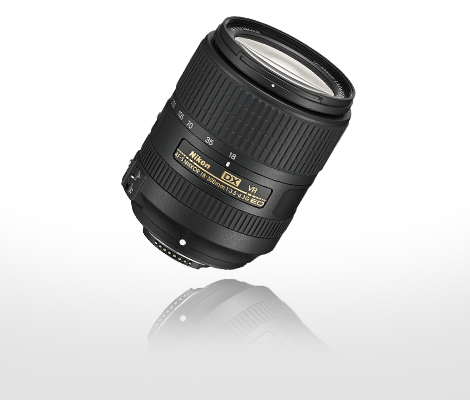 The AF-S DX NIKKOR 18-300mm f3.5-6.3G ED VR is easy to carry around. So take it wherever you go and capture your moments. 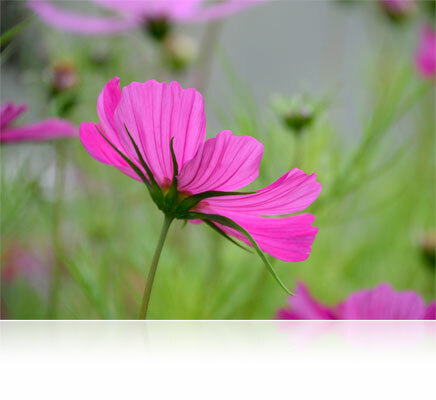 *Images shown are for illustration purposes only.